ATLANTA -- Police in Atlanta say a Centers for Disease Control and Prevention employee has been missing for two weeks. Police issued a bulletin Friday saying 35-year-old Timothy Jerrell Cunningham was last seen Feb. 12. Police said he called in sick that day and hasn't been heard from since. A $10,000 reward is being offered for anyone with information leading to an arrest or indictment, CBS affiliate WGCL-TV reports. WGCL-TV reports his family found his car, keys, credit cards, wallet and phone at his Atlanta home. WSB-TV reported his parents said Cunningham also left his dog at home. His father, Terrell Cunningham, told the television station that his son graduated from Morehouse College and got a master's degree and doctorate from Harvard University. 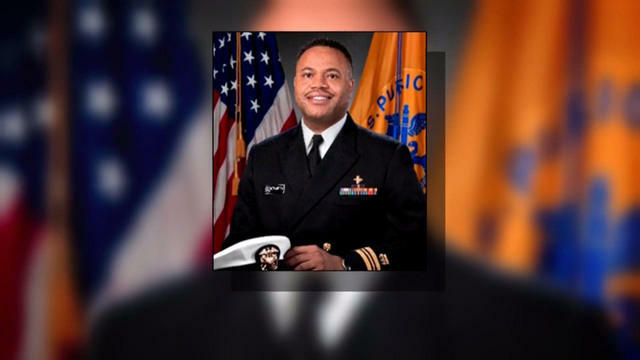 He worked as an epidemic intelligence officer and has been deployed for public health emergencies. Anyone with information on his whereabouts was asked to call Atlanta police.